The report recommends reducing pollution by preventing plastic from entering the ocean, utilizing biodegradable plastic, or even creating public awareness campaigns for ocean protection. It also states that the ocean faces threats beyond simple plastic pollution. By 2100, the ocean could warm 1.2 to 3.2 degrees Celsius, depending on emissions — leading to coral bleaching and a slump for cold-water fish species. The report states that ocean warming “is likely to lead to new species in UK waters,” while marine biodiversity could take a hit from climate change and over-exploitation. 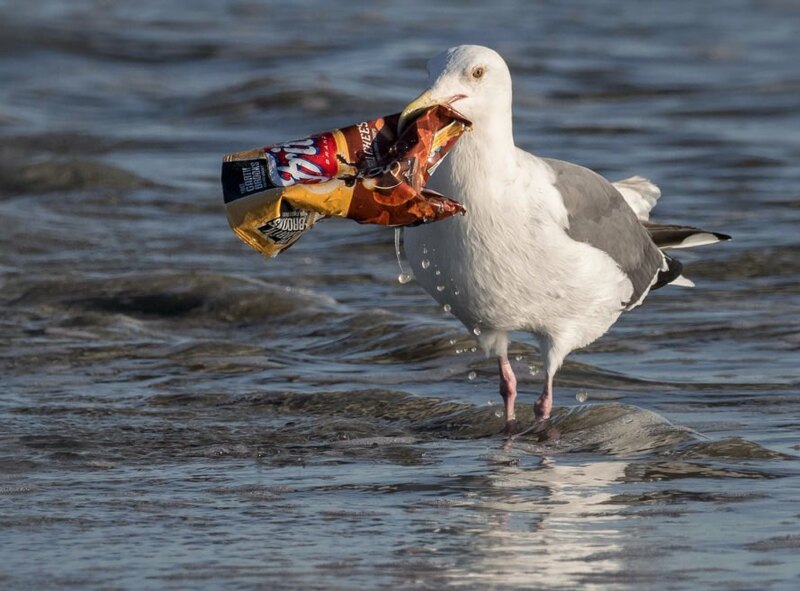 Plastic in the ocean could triple between 2015 and 2025. The Foresight Future of the Sea report said the ocean faces plastic and chemical pollution, as well as impacts from climate change, such as rising sea levels. Edward Hill, one of the report's authors, has called for "a mission to planet ocean" to gain more knowledge.